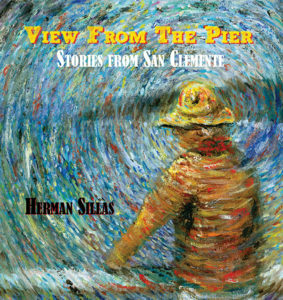 Herman Sillas is a native of Los Angeles, and when he was 12, his mother enrolled him in a neighborhood Saturday morning painting class. Three years later his art instructor referred Sillas to the renown Otis Art Institute. Two years later he was awarded a scholarship there. After graduating from high school, he put his art career on hold to attend UCLA’s undergraduate and law school. He opened his Los Angeles law office in 1960. As a young Mexican American lawyer in the turbulent ‘60s, he represented young Chicano activists. His paintings reflected the frustration and anger of his clients. 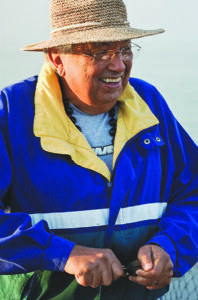 Sillas’ involvement in the Chicano Movement led him to politics where he served as California’s Director of the Department of Motor Vehicles under Governor Jerry Brown from 1975-1978. He was subsequently appointed United States Attorney for the Eastern District of California by President Jimmy Carter and served in that capacity from 1978-1980.